I have dealt with mild to moderate anxiety my entire life. It has put a strain on relationships, caused me to miss out on opportunities, and deteriorated my self-esteem immensely. When I saw signs of anxiety appear in my son, I was devastated that he would also be presented with similar challenges in life. 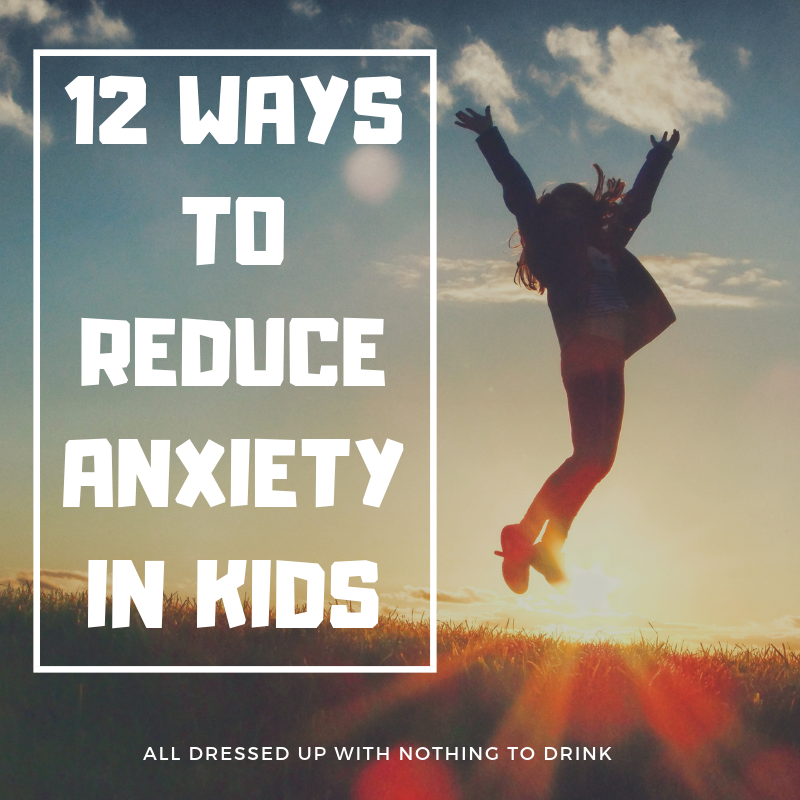 I was on a mission to find ways to reduce anxiety in kids. Thankfully, I was able to recognize the signs of anxiety early on from my own experiences and knew that early intervention would help him develop the tools necessary to cope. According to the Anxiety and Depression Association of America, anxiety affects one in eight children. If your child is exhibiting signs of anxiety, I encourage you to get in touch with a specialist. I am sharing a few ways that we have dealt with anxiety as a family in hopes that it makes your journey a little less challenging. I am certainly not a medical professional, just a mom sharing what has worked with her child! Maintaining a schedule can be difficult for children with anxiety. My son, in particular, is always worried that he is going to be late for school, even though we have never been late and his teacher is particularly relaxed about children arriving on time. He goes into full-blown panic mode if I mention that we need to hurry, then starts asking repeatedly what time it is, how many minutes we have until the bell rings and how late he is going to be. I purchased him a watch, but at 7 the concept of time is difficult to grasp. 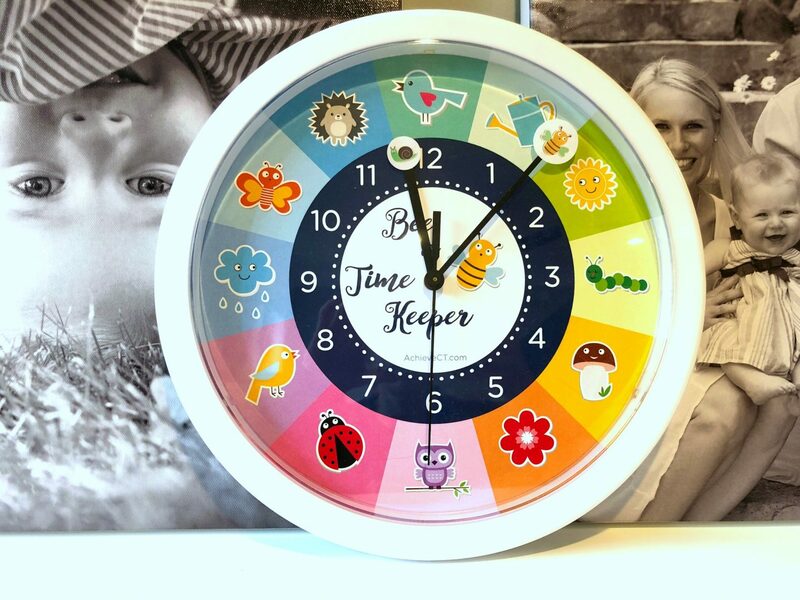 I recently received a product to review that has helped him understand- the Bee a Time Keeper Clock from a friend who is a speech-language pathologist at the top of her field. She states that since time is an abstract concept and is difficult for young children to understand. 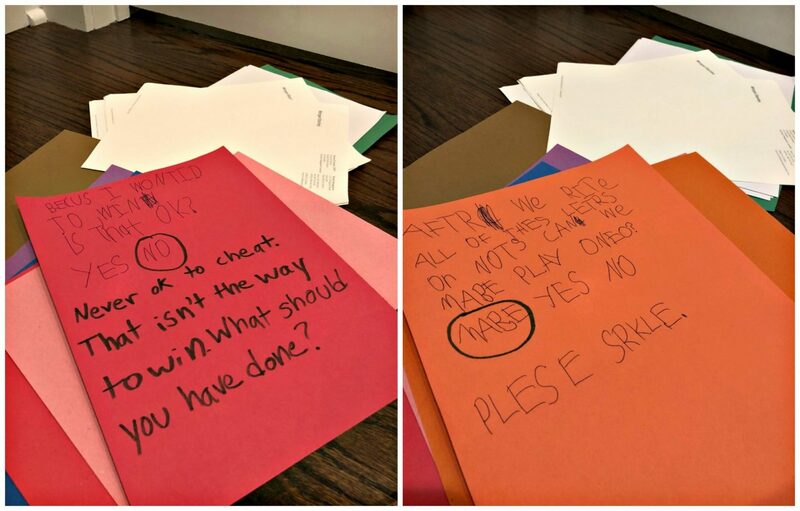 Frustration sets in on both sides when children can’t comply with adult requests or expectations (You have 5 minutes of TV left or Bedtime is in 10 minutes). They don’t understand what time feels like! Time management is an excellent way to reduce anxiety in kids. The Bee a Time Keeper clock breaks down the concept of time in a colorful, child-friendly way. Each number section is represented by a “critter,” with the hour hand as a snail (slow) and minute hand as a bee. You explain that we need to Bee Time Keepers so we don’t lose time from doing fun things. You can say “The Bee is on the Lady Bug. When the Bee is on the Rain Cloud, it is time for dinner.” Children can then self-regulate, determine what is next and learn time management which in turn reduces anxiety. I have been in and out of therapy my entire adult life, and I cannot sing its praises enough. Therapy isn’t for people who are “crazy,” but unfortunately the stigma attached to working with mental health professionals can be negative. When I realized that my son was having a difficult time controlling his emotions, I sought the help of a trained pediatric therapist. I was at the point where I was in tears- I didn’t know how to help him deal with something that I had dealt with my entire life. His first therapist worked for weeks to build trust in order to eventually work on the issues he was dealing with. Therapy isn’t a quick fix, and it is a very individual-specific process. I suggest meeting with the therapist in advance without your child to discuss the behaviors they are exhibiting, and to evaluate if the therapist is a good fit for your kid’s particular personality. As a parent, you know how your child interacts best- if they use humor, if they need someone who is patient, if they need more structure. It is totally ok to interview multiple therapists in order to find the one who would connect best with your kiddo. We started with a new therapist this past year and my son has made incredible strides. We were going every week at first, then dropped down to twice a month, and now we make “tune-up” appointments. If you are in the north Chicago suburbs, Coping Partners is an incredible resource. Therapy is one of my top ways to reduce anxiety in kids. In our family, we have bins upon bins of books in every room of our home. I have found that when my child is dealing with a particular issue, reading a book that incorporates it into a story helps. 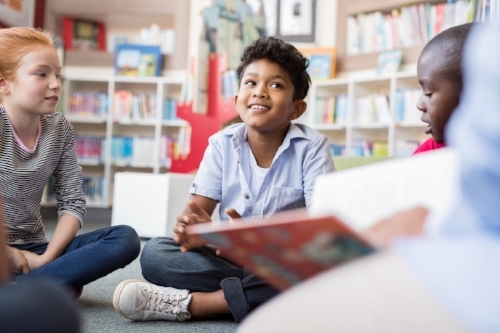 Storytelling has been used to teach people about the human experience for centuries and can be a great tool for parents to open the door on a topic. I found a direct correlation between my anxiety levels and those of my children. Every time I felt anxious, my kids would feel that vibe and react in their own little anxious ways. The biggest one is rushing to get out the door on time pretty much every day, no matter where we are going. I would be busy at my desk working on a project, realize the time, then run around in a frenzy trying to pull everything together and get the crew to the car. My kids pick up on this, and it just delays us even further when tantrums ensue. I realized that I needed a bit more time management in the morning (make lunches at night, stop trying to squeeze work in before school) and check how I am communicating with my kids. Am I giving them enough warnings as to when certain tasks need to be performed? Am I getting down to their level and communicating while looking them in the eye, or am I running around like a chicken with my head cut off while shouting directions and criticism? My therapist once told me that for our children, we need to be that neutral, calm vessel to absorb all of their little emotions. I get it now. Calm attracts calm and never has shouting and frantic prompting made things go faster or smoother. I often realize that after time spent in a pool or at the lake I am significantly calmer. 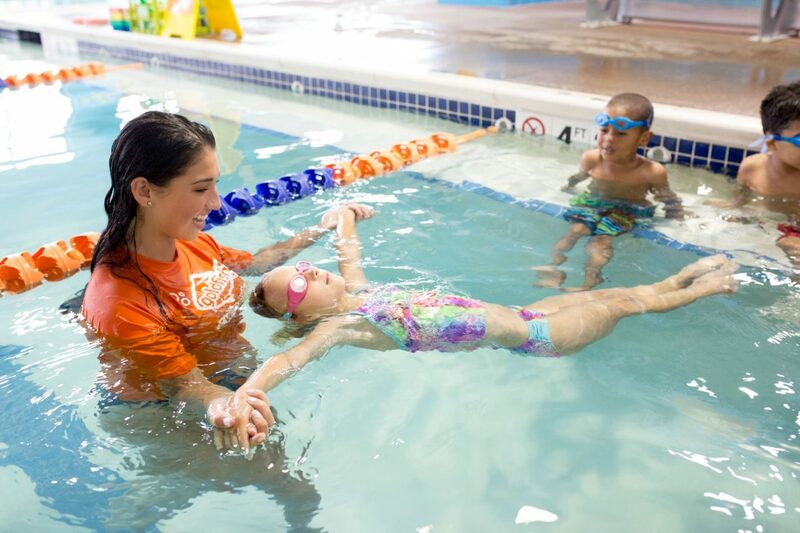 I enrolled my kids in swim lessons at Goldfish Swim School and found that they too share the calming effects that a dive in the water has. Since swimming is a form of exercise, it releases endorphins and serotonin. The additional benefit of swimming is controlled breathing- when you become anxious, your breathing often becomes shallow and irregular. Swimming forces to you to time out your breaths, making deep inhalations and exhalations through the strokes. Anxiety is a trigger of that fight or flight response, and swimming helps combat this feeling with regular, rhythmic actions that are almost meditative. In addition to all of these feel-good emotional side effects, your children can learn life skills. I love Goldfish because their methods are more fun and progressive than dump-your-kid-in and teach through failure like we used to have. My kids look forward to swim lessons, and the teachers are encouraging, supportive, kind and provide helpful feedback every time. Their confidence is boosted every time they nail a skill or move up a level. Plus, the water is 90 degrees and the air is warm- a perfect mood boost to combat the dreary winter weather. 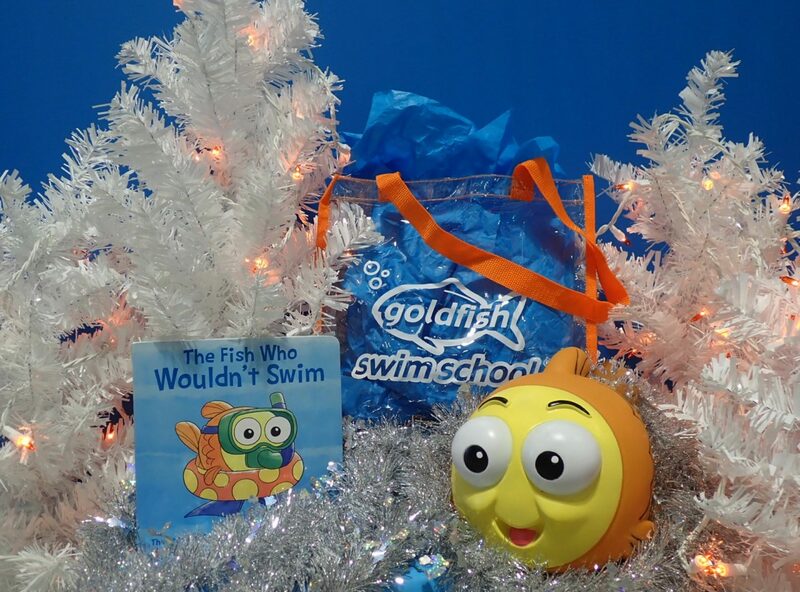 Right now, Goldfish is offering a great holiday package for $199 ($245 value) which includes 2 months of lessons, registration fee, 2 family swim passes, and retail items. Grab yours here! They also gave me a package to give away to one lucky winner- enter here! The contest ends on December 31st. 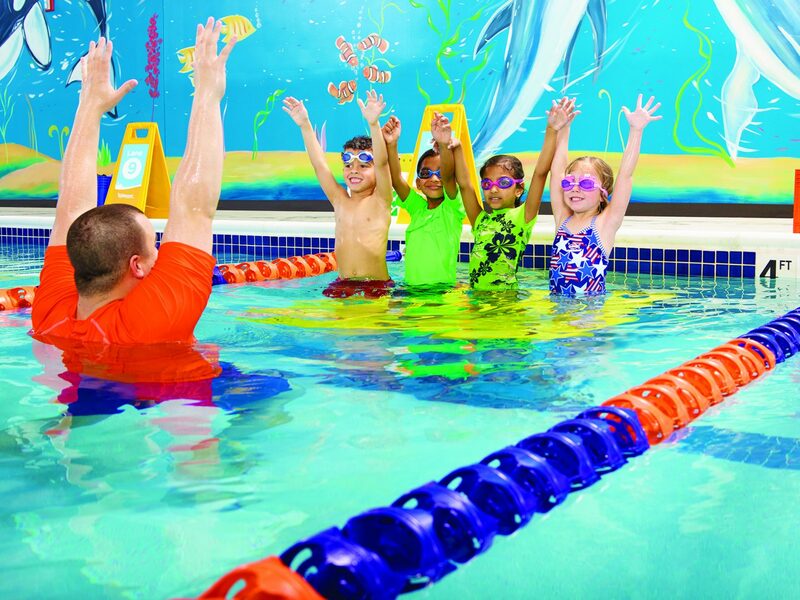 In addition to hopping in the pool, my kids’ moods can be reset by taking a bath or a shower. I put toys in there that they enjoy (my daughter prefers cups, spoons, and bowls; my son- action figures), as well as bath paint or bath crayons. My kiddo can have a tough time talking things out face to face. He came up with note writing on his own after I asked him to chill out in his room for a bit. He asked me for a stack of paper and two pencils, then told me to come to his door in a few minutes. He was able to express his hurt, confusion, anger, and anxiety through writing. I now sit on the other side of his door and we take turns passing notes under it. 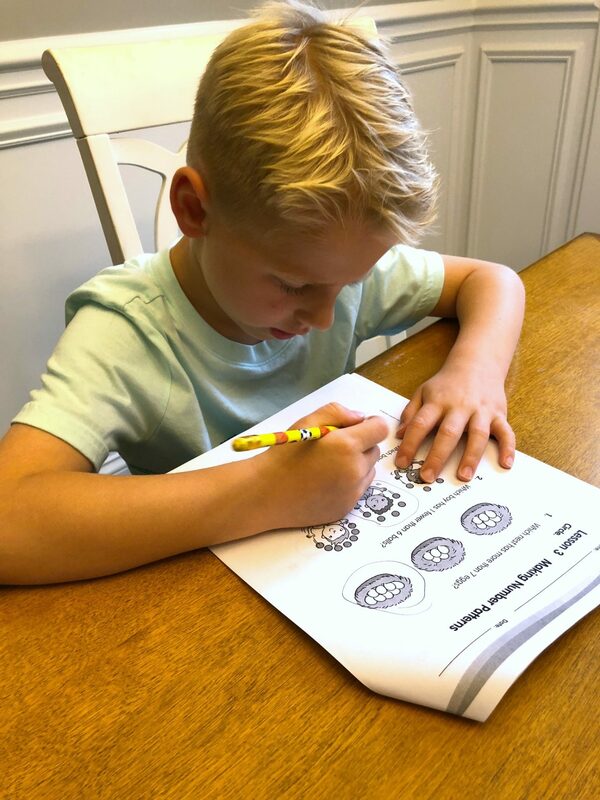 Journaling is an excellent form of therapy and anxiety alleviation, and note writing takes it to the next level by allowing your child to communicate without the emotion that goes into face to face conversations. I credit my 7 year old with coming up with this way to reduce anxiety in kids! When children don’t know what to expect, they naturally become anxious (same with adults!). If you develop a predictable, well-timed routine where everyone in the family knows what to expect and what is expected of them, anxiety levels can decrease. Kids get 30 minutes of decompression time after school, then we start homework. Every morning is the same- get out of bed by 7 am, eat breakfast, get dressed, brush hair, brush teeth. Clothing is laid out the night before or by mom while kids are eating breakfast. Each child has a different nighttime routine that works with their personality. My daughter wants me to crawl into bed with her, scratch her back and cuddle for 5 minutes. My son wants to watch 20 minutes of TV, get into bed, then chat about his day and what is going to happen the next day for 10 minutes. My son’s teacher, who is wonderful, sent home a list of math games and apps for kids to play when they complete their homework for the week. We selected one and he started playing, but the game was too fast-paced and competitive. It caused severe anxiety in my child, and I went in search of other games that weren’t timed, didn’t overstimulate, and focused more on the education than the play aspect. One of the ways to reduce anxiety in kis is to remove movies and games with a lot of violence, rapid moving animations, and a lot of startling sounds. I am not going to brag or preach about the fact that my kids don’t have iPads. iPads work for some families, but in ours they just cause issues. We do have an iPad for each kid that we use on car trips and as a rare treat but I have found that they do more harm than good on a daily basis. My kids become entranced and can’t separate from the stimulation when it is time to shut it down. Watch your kids’ reactions, truly observe how they respond to electronics/screens, and make your own decisions about what is best for them (even though they do make excellent “babysitters” when you just need to get something done, I know!). In addition to this, I noticed another tool that our therapist used- a bin of dried pasta/rice/beans with a few cups in it. I send my kids to this “Calm Down Corner” when they are too keyed up to function. The sound and feeling of simply scooping up the items and letting them fall out of the cup are relaxing and therapeutic. 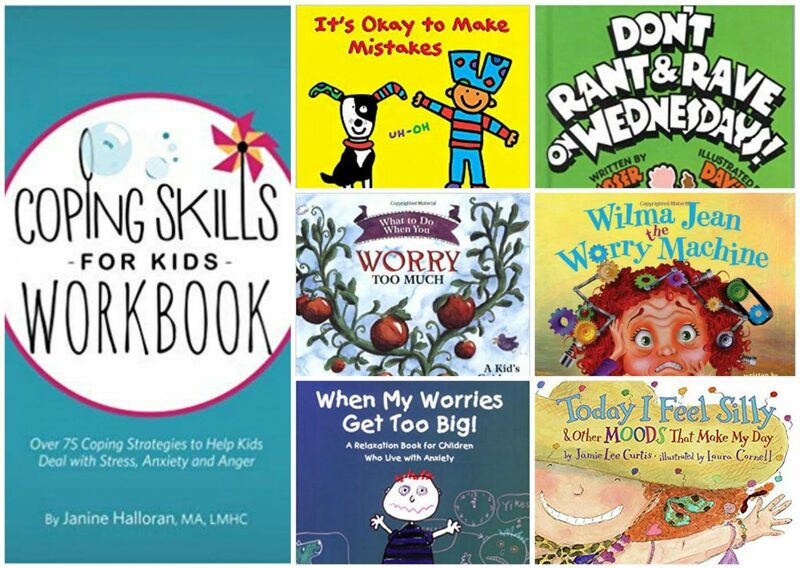 There are so many calming ways to reduce anxiety in kids, find what works for yours! My kids actually have a yoga teacher at their school who pops in once a week. During the warmer months, they have yoga on the grass. Some kids love it, others aren’t fans. Give it a try to see how your kids respond. I like GoNoodle and Cosmic Kids Yoga (you can find them for free on YouTube or pay a monthly fee to go ad-free). 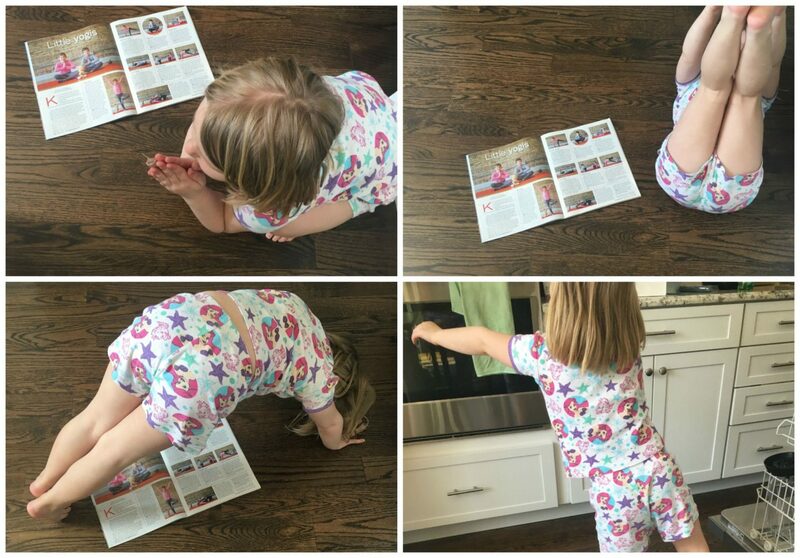 Chicago Parent Magazine, a wonderful resource that I write for, published an article entitled “8 Yoga Poses to Try as a Family” and my daughter dove right in! Yes, I know getting a pet might not be in the cards for your family. It wasn’t in the cards for ours either. Until…we went on vacation to San Diego for spring break this past year. My son’s anxiety was through the roof, and he was having such a difficult time dealing with a change in routine, close quarters with his sister 24/7, and the time change. 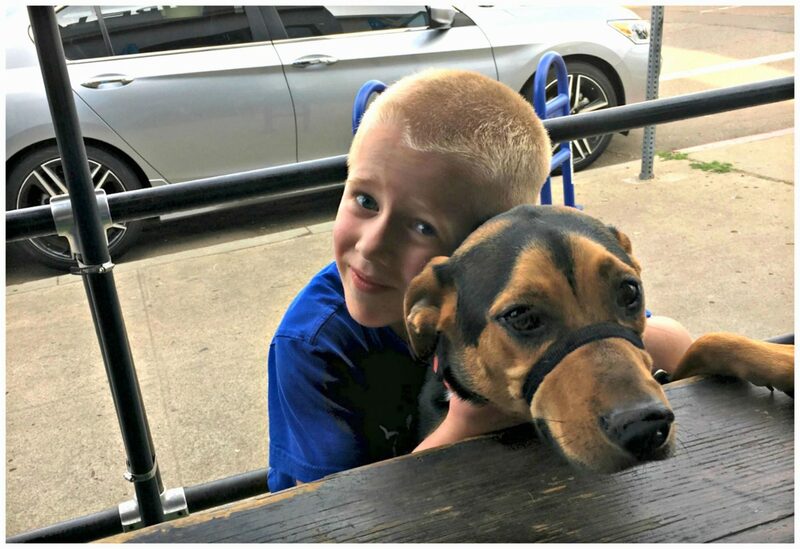 This changed when we went to dinner with my cousins, one of which brought his dog (yes, in California, you can bring pets to some of the open air places…wouldn’t that be lovely). 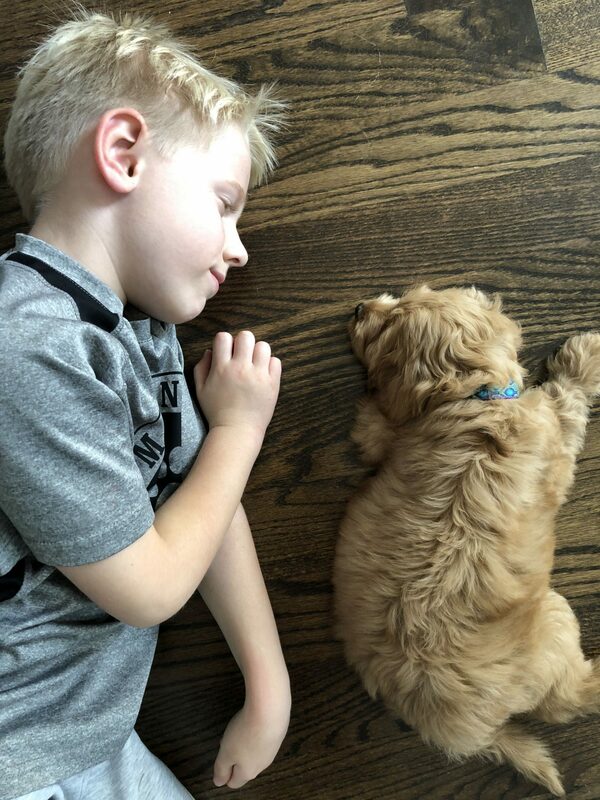 My son’s demeanor changed immediately when he started to pet and play with Rocky. The same thing happened when we visited my other cousin’s home, which included two dogs. According to a study published by the government, there are psychosocial and psychophysiological effects of human-animal interactions with relation to the release of oxytocin. This led me to research which dog would be best for our family and help decrease anxiety. I settled on an Australian Labradoodle, and she has been an absolute joy to have in our family! I am thinking of training/registering her as an Emotional Support Dog (yes, that’s a thing…a level down from a Service Dog). Stuffed animals can also be very calming and comforting, especially if pets just won’t work in your home. My son has “Little Elephant” that he received when he was born. It was lost for almost two years, then reappeared in a board game at my parent’s house. I can’t tell you the joy he felt when he found it! My daughter has her stuffed cat named “Elvis” which is an exact replica of my parent’s real cat. Sometimes my kids react quite strongly when they get hurt, and we have Chilly Bear- the “Feel Better Bear” to provide comfort- love it because it is a stuffed animal-cold pack-heat pack all in one. I met Janine Halloran, a Licensed Mental Health Counselor, at the Toy and Game Fair this year. 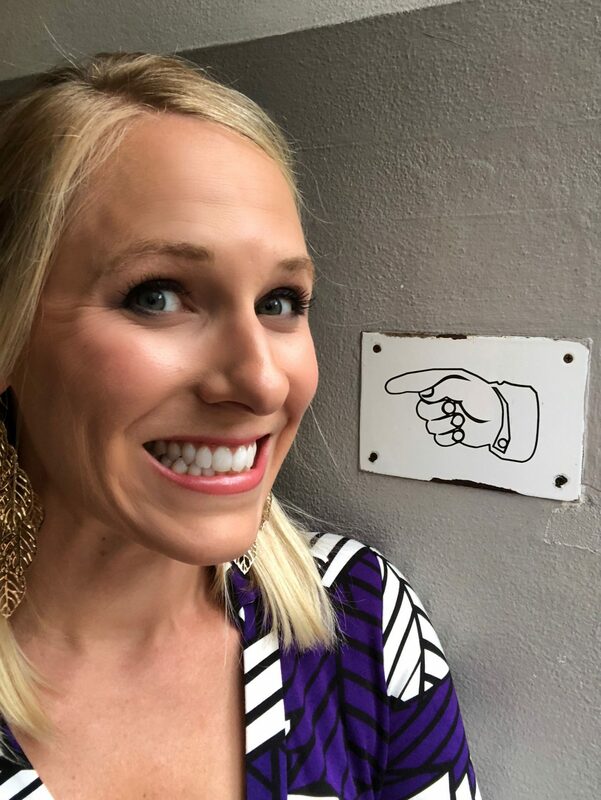 She has been working with children, teens and their families for over 15 years, and founded Coping Skills for Kids in 2015 to create a place where parents could get resources to teach their children how to cope. I now check her website regularly for tips and subscribe to her newsletter. The tired preschool boy, just home from a busy day at school. The 8-year-old girl, anxious about her science test. Reassure her that you will always love her, no matter what kind of grade she gets. Talk with her and have her imagine a calm place. Talk about all the details, what she sees, what she hears, what she feels and what she smells. Then have her imagine it for a few minutes while taking deep breaths. Explain to her that she can call up that calming place whenever she feels stressed, like during a test, to help get her to a calmer place. The 10-year-old boy, whose parents are getting a divorce. Offer him a journal where he can write his thoughts, his questions, his feelings, and his frustrations. It will help him think and process more of what is happening. And you can tell him that any time he wants to talk, you’re here to listen. The 7-year-old girl, worried about her sick grandma. Sometimes, it helps to do something to take your mind off tough situations, especially when there is really nothing to do but wait and see. Talk with her about doing something kind. Maybe she could make her grandma a craft or a special treat. It can keep her busy and occupied as she’s waiting for news about her grandma. 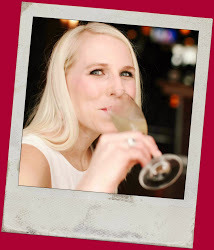 I encourage you to check out her website as well as her 1:1 Coaching Sessions. Whew. That was a massive post, I know, but I sincerely hope that this has provided you with some ideas to try out. Dealing with anxiety yourself isn’t easy, and when you see your children struggle it breaks your heart. Do you have any ways to deal with anxiety in kids? Best wishes for a happy, healthy and joyful life! Cheers to realizing that this thing called life isn’t easy, but when we help each other out and share our stories, beautiful things can come. Disclosure: I am an ambassador for Goldfish Swim School. This post may contain affiliate links, which means I make a small commission if you purchase through my site. It does not affect your purchase price, though. Such a great post C – I’m sure there are so many parents who will find this helpful! Love you loads! Cheryl, you claim you are not a professional in this field, but you hit the nail on the head! I love all of these strategies! They are so important and all are helping children self regulate and learn strategies that improve their life! These are life skills for even adults! Thanks for sharing my Bee a Time Keeper Clock. I am happy that your children are benefiting by it. It sounds like it is helpful to you too in the morning routines to make sure you are a Time Keeper too! Love you! Thank you so much Mindy! Yes, I think it is an undervalued lesson- to help children self-regulate. Thank you for all that you do! This is such an amazing article full of great information. I am so happy that the Bee a Time Keeper clock has been helpful with assisting with his time anxiety. “Seeing” how time “feels” really helps children better self regulate their emotions. I shared this article with our school principal to share with our parents. Great practical tips for everyone!